The Mountain Wilderness International General Assembly was hold from May 20th to May 22nd in Bagà Catalonia, 120 km North of Barcelona, close to the French/Catalonian Pyrenean border. This happened to be Just at the border of the Natural Park of Cadí-Moixeró (http://parcsnaturals.gencat.cat/ca/cadi). People from Italy, Spain, France, Catalonia, Spain, Germany, Swtizerland got there together to review the status of the International organization of Mountain Wilderness and to set directions for its future . This was a great opportunity to share local chapters experiences and to better understand the issues at stake in the world of mountains and the actions Mountain Wilderness can undertake across Europe and beyond. In addition to the traditional reporting of this type of gathering, a considerable amount of time was dedicated to discussions regarding the “Biella Thesis” (MW’s manifesto): are they still relevant today given the perceived changes in man’s relationship with nature from the creation of the movement almost 30 years ago till now? The assemby responded with a big YES, but complementary aspects were required to be addressed. This will be done in the form of an addendum to be worked out by a dedicated team. The assembly also expressed a need for more efficiency and clarity in the definition and execution of international projects while supporting the wider scope of this philosophy. As a start in this direction, a leaflet has just been released providing basic information for the public on the areas MW focuses on. The Catalans provided nice accomodations allowing the participants to share their wilderness experiences in a relaxed and friendly athmosphere. 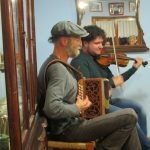 Staturday evening was fantastic, with very lively moment thanks to a great a local musicians duo who tried hard to teach the delegates some Catalonian folks dances. 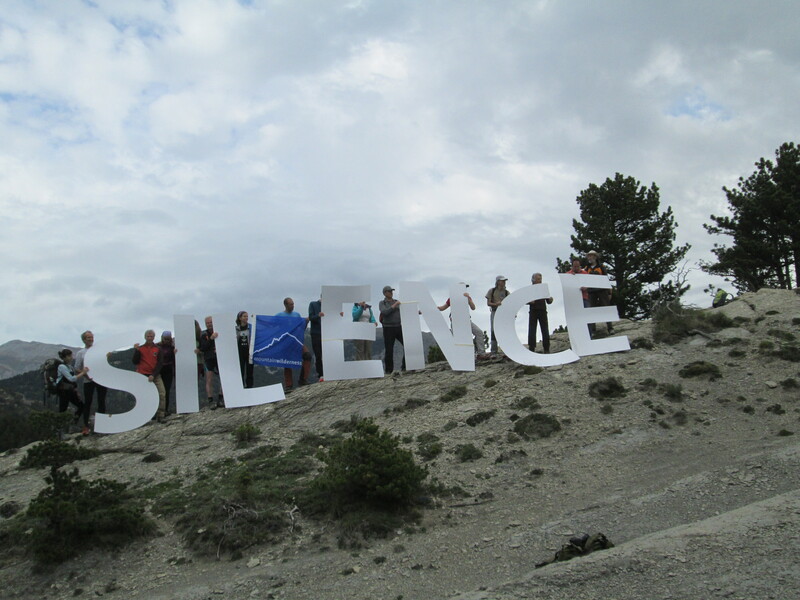 On Sunday the team went-up the mountains above the the Santuari de Paller nearby the Natural Park to protest against excessive use of motorized vehicle in the Catalan wilderness areas.